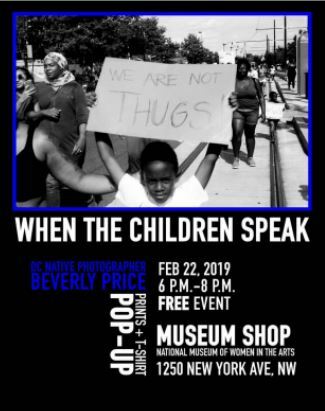 For one day only, Feb. 22 from 6-8 p.m., “When the Children Speak,” will be featured at the Museum Shop associated with the National Museum of Women in the Arts, located at 1250 New York Avenue N.W. Price is inviting audiences to come out for free to listen to the voices of District youth through photography. 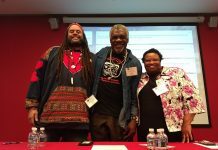 Self-described as an “urban cultural historian,” Price went directly to her community as a source for inspiration. The community quickly revealed the focus of her work- the children. “I realized my work was telling a story and I didn’t know it was. But it was mainly the children speaking to me and I felt like I understood them,” Price said. Even before she officially picked up a camera, Price had a dream that would turn into a prophecy for her career. 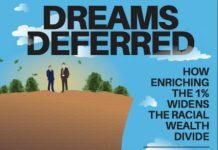 “I had a dream way before I started taking pictures about these children. They were so Black, like the color Black, and they had deep royal blue eyes. And they came out of the ground, and they gifted me a camera and they just exposed me to a few different things from the dream. They came out of the ground of Barry Farm. So it’s very interesting that a lot of my work that I shoot, are little Black boys in Barry Farm. So I felt like it was very spiritual,” Price told the AFRO. A few months after that dream, Price was gifted a film camera and once she began taking photos, she connected her dream to reality and it propelled her into action of what has become a series of work featuring children from D.C. and particularly Barry Farm in Southeast. “When The Children Speak,” gives local children voices. Price’s connection with children and their stories, correlate to her personal trajectory. 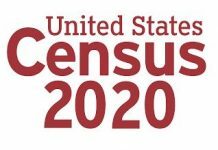 Although from a nice neighborhood in Capitol Hill, when gentrification hit hard, Price moved to Southeast in 2008, after her family had to sell their home they had owned since the 1930s. “We lost all those years of family owning a house to moving into public housing. And I just saw the community. Even though it’s public housing, I saw that, ‘Wow this is rich,’” she said. Further, Price has an understanding of what the children are saying after getting in trouble during adolescence and serving five years in jail. “I was sentenced underneath the youth act and I was fortunate to get my record expunged. But I was sentenced, and I came home and I got my life together, and I went to Georgetown University. I worked at the Treasury Department. I beat the system. And now I’m able to take what I’ve learned from that- being locked up so young and coming home at 23- and just changing what I’ve done,” she told the AFRO. Price said going to prison was the best thing that could have happened to her because it was a reawakening for life. 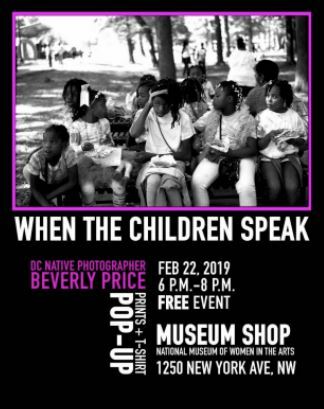 Price’s realization has led to her work as an urban cultural historian and ultimately her new series, “When The Children Speak,” from which she printed 13 darkroom photos to sell prints and t-shirts on Feb 22 at the Museum Shop. As an urban cultural historian, Price has a message that shines through her work. For more on Price’s work, follow her on Instagram @filmgoddess_.